World is changing rapidly, so are women. With changing times, a women role has evolved and continues to evolve. Education,awareness and knowledge have largely been responsible for it. 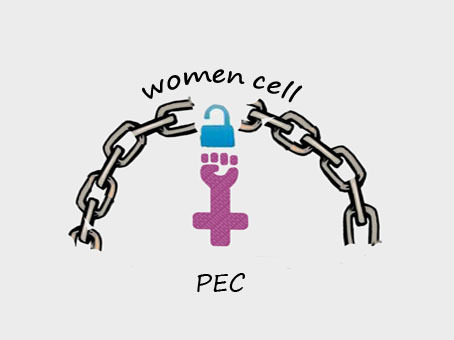 The women's development cell of PEC undertakes a variety of activities to promote Women's empowerment and awareness. 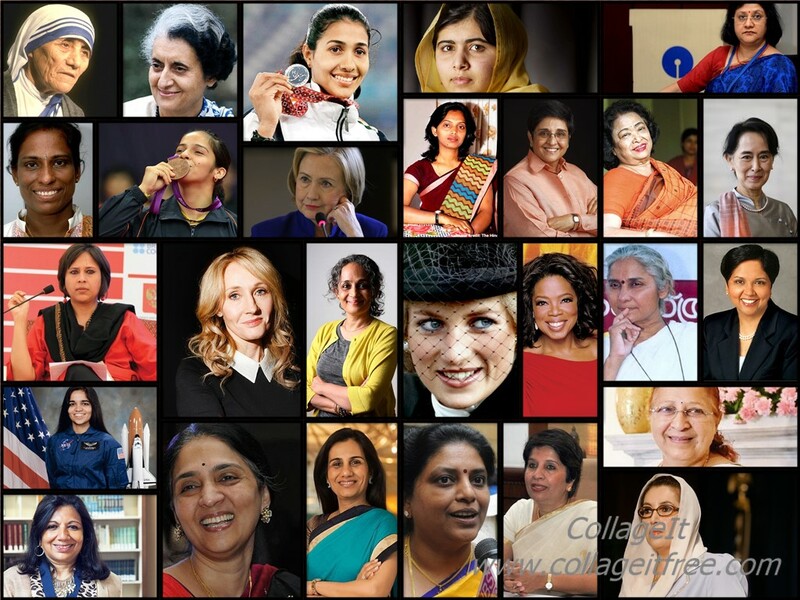 The women cell is running in our college since 2014. It organize seminars,health check ups, and orientation of student,teachers and non-teaching staff for their active and sustained participation in the activities of cell. It helps them in knowing the importance of good health and nutrition and facilities available for them. It moulds the potential women force in the campus to achieve thriving mile stones of success. It helps them to enhance self esteem and to attain emotional, physical and mental freedom to withstand changing phase of their life.